With a little month away from San Diego Comic Con, there is one event you do not want to miss especially if you are a Walking Dead fan. The Walking Dead Escape returns to San Diego and this is an event that blew our minds last year. Yes, we went in with the excitement of it bringing The Walking Dead to life for an amazing experience, but when we walked throughout the Petco Park we were left speechless. The size of this event was truly incredible in walking in this large Sports Complex and being surprised by the Walkers lurking in corners catching Survivors off guard. Last year, whether you were a Spectator, Survior, or Zombie, you received an exclusive The Walking Dead #100 exclusive variant cover or poster. 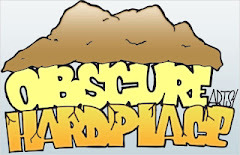 This year will be no exception, especially for the first 8,000 Survivors or Zombies! 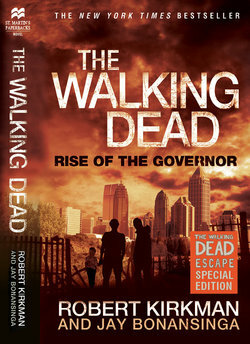 The first 8,000 to register as a Walker or Survivor for The Walking Dead Escape San Diego receive a collectable copy of "The Walking Dead: Rise of the Governor" by Robert Kirkman and Jay Bonansinga. This special edition novel is presented by The Walking Dead Escape San Diego, St. Martin's Press and Skybound, which will not be sold in stores.